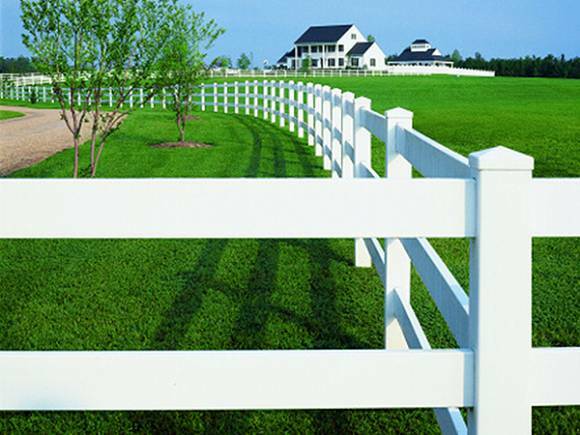 Tabmaster Rail Remover is a must-have tool for the DIY handyman installing a vinyl rail, privacy or picket fence at home. If you are a home owner installing your own vinyl rail, privacy or picket fence, you need Tabmaster Rail Remover. Because, no matter how well you "measure twice and cut once" - "stuff" happens. And "stuff" is expensive. 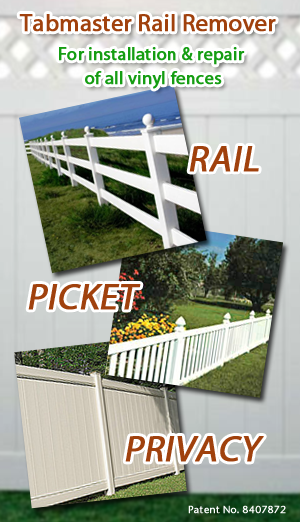 No more cutting out costly rails to fix a mistake or to deal with the unexpected. 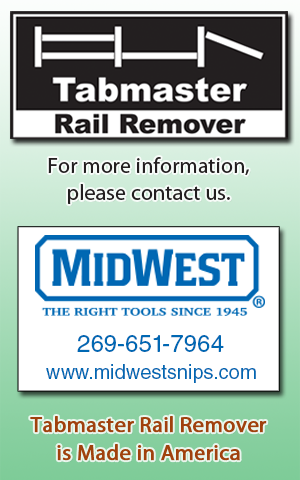 Save money by getting Tabmaster Rail Remover today. And professional installers - you know that your best laid plans can go awry, no matter how much experience you have. "Stuff" will get in the way and the best way to deal with "stuff" without costly overruns is to have Tabmaster Rail Remover in your professional tool kit. 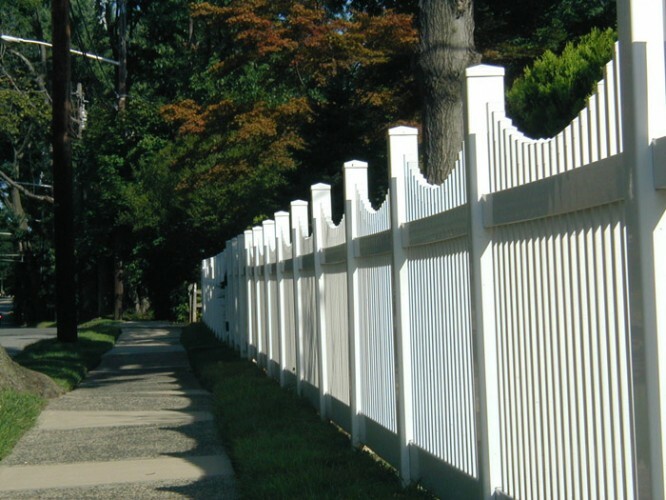 American Fence Association Members: Dealers and installers please call for quantity pricing or use our contact form.